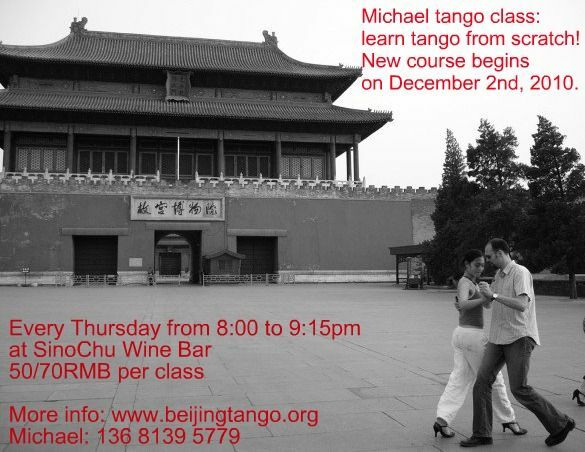 Michael is back with a new set of beginners’ classes. 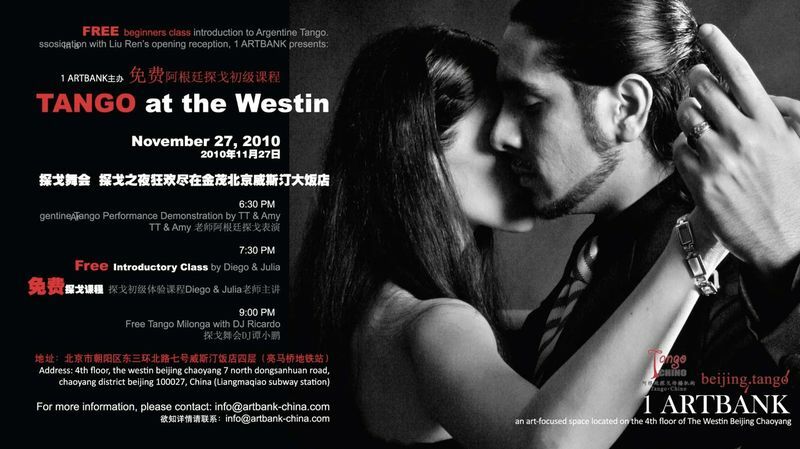 If you ever intended to learn tango, you don’t want to miss it. 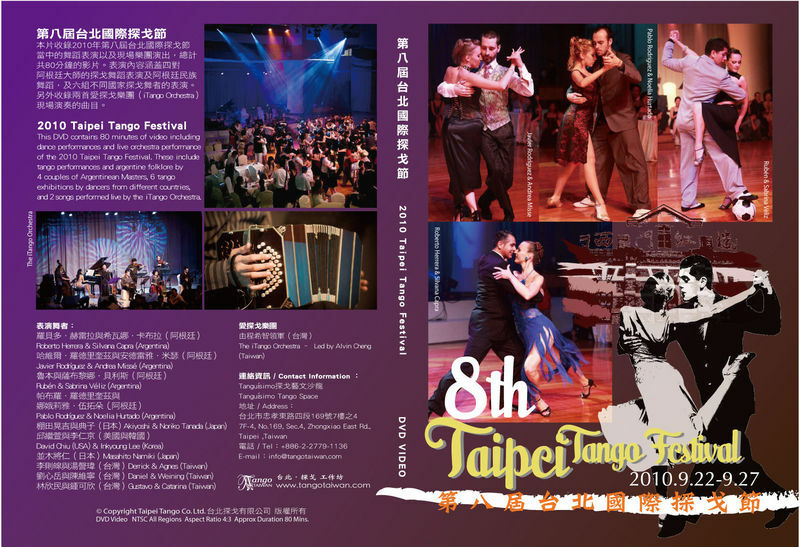 to make quick progress in learning one of the most beautiful and sensual dances. essence of tango quickly and deeply.